Here's a reminder that Safeway will close today for the last time at 6pm and the new store will open for a preview party on the 15th from 4pm-8pm. 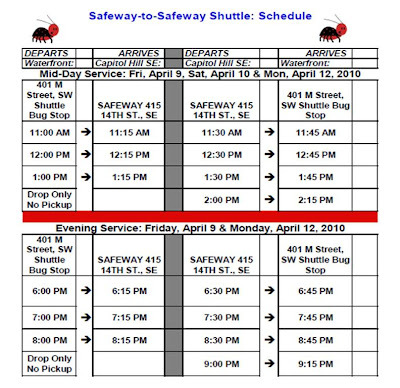 In the meantime, a free shuttle will be available on the 9th, 10th, and 12th for shoppers to use to go between the SW Safeway site and the Capitol Hill Safeway on 14th Street & Kentucky Avenue, SE. 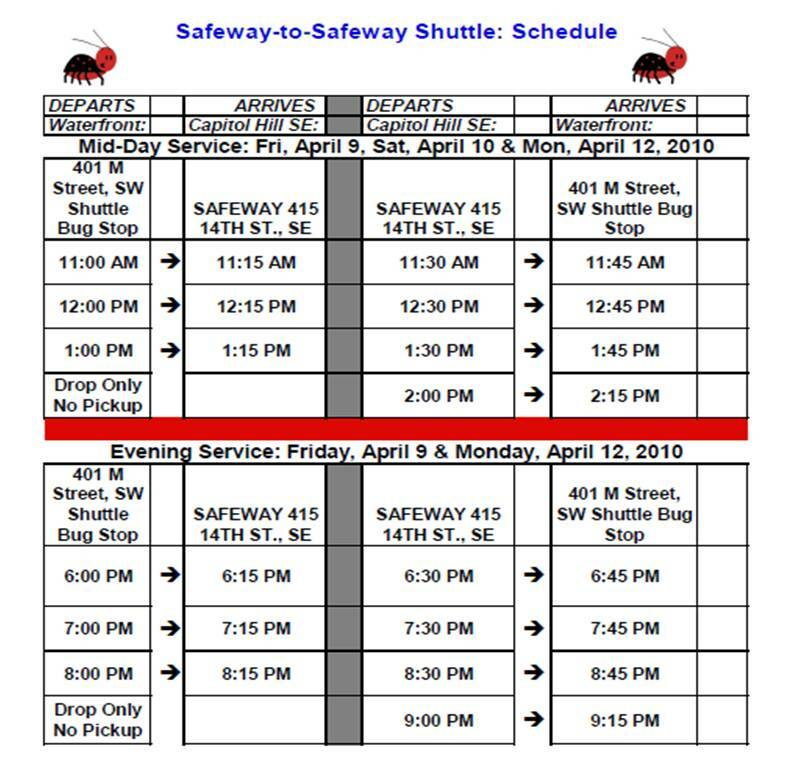 Below is the schedule, courtesy of the Southwest Action Team (SWAT), who was responsible for bringing the Shuttle-Bug service to Southwest in late 2008. 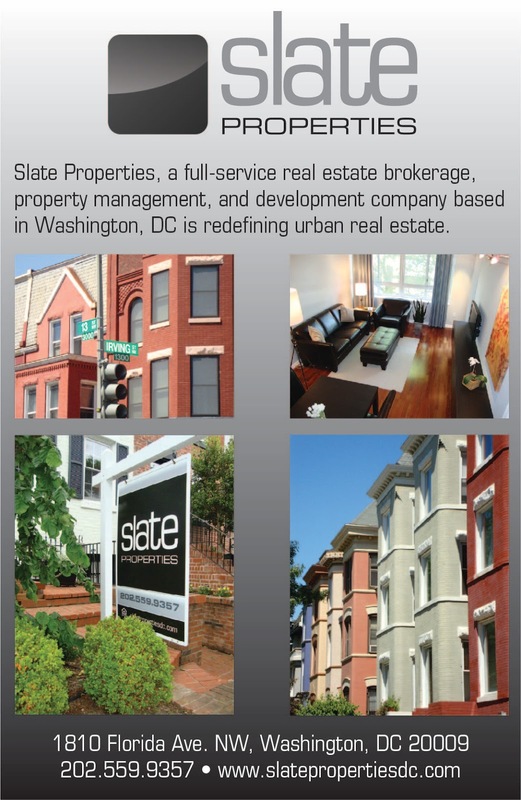 Retail euthenasia, may the Safeway rest in peace. What a horror it was.